If you follow me on Instagram ( which you really should be doing, lol) you would know by now that I really like the Zaron Felt Tip eyeliner pen. I got this in December from a friend and didn't really expect to like it as much as I do. No, I'm not a brand snob, I'm just really wary of the pen-style liquid liners because a lot of them dry up really quickly, are not as dark as I would like them to be or the tip may not just be right (for me), but this worked fine. I have been using this for MONTHS and I don't know why I haven't spoken about it on my blog and social media. 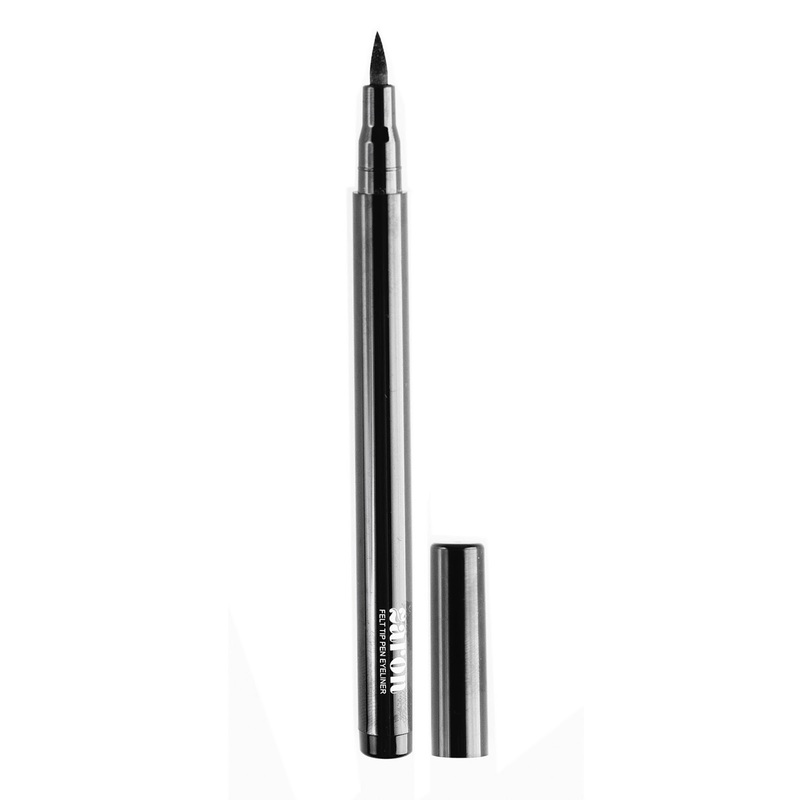 This baby has replaced my beloved MAC Fluidline Brow Gel creme. I really really like this. It stays on all day, it's creamy and easy to use. It doesn't dry out too fast although I have had to use a few drops of my Inglot Duraline to revive it, though, but I've done that only once and its still going strong. My sister got me this scrub in October last year and I've been using it since then. I don't normally talk about skincare because I have SUPER sensitive, oily, acne-prone skin with a gazillion sensitivities (sunscreen for one), but I have definitely noticed a difference in my skin since I started using it. It's really intense so I try to use it only twice a week. It contains salicylic acid as one of it's active ingredients and even though I'm normally sensitive to certain strengths of salicylic acid, this one isn't breaking me out or giving me sensitive patches on my face (Thank You God!!!). 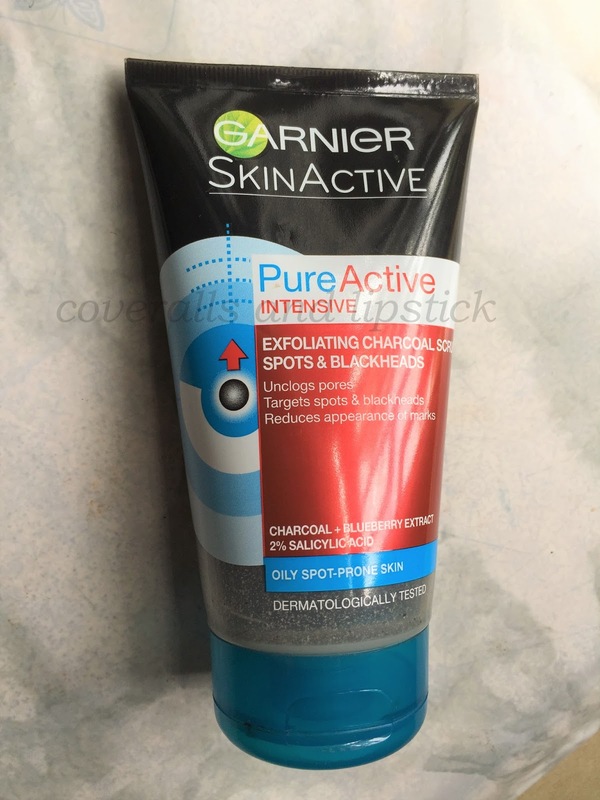 After I use it, my skin feels really clean, like it really cleaned deep into my pores, and very very smooth. I've seen this at Ebeano Supermarket in lekki Phase One. It's also available in all Boots and Superdrug stores in the UK. I got this at the MakeUp Fair in December 2016, here in Lagos Nigeria and have been using it to spot clean my brushes after use, to keep them germ-free and clean before my weekly deep cleaning wash. Before this I had used the MAC Brush cleaner (really like this), Parian Spirit ( LOVE this), Elf Daily Brush Cleaner (did NOT like this) and Cinema Secrets ( the absolute best) and I can say that the Tool Spray is quite up there with Parian Spirit and Cinema Secrets in terms of performance. The only thing I don't like about it is the strong banana scent. Apart from that, it works really well and I'm super glad to have an alternative I can get locally (because this NGN to USD exchange rate is CRAZY). You can get this from the Beauty Essentials by N'Sure store ) check their Instagram page @beautyessentialsbyensure) and from The Girl Essential Shop (where I got mine) HERE. Again, another skincare item that I'm loving. This is my second bottle, but I haven't spoken about it on here and I have really been liking what it has done to my skin recently. This is a Booster Serum which means that it's meant to be added to another serum or moisturiser to, well, "boost". I've been adding this to my Estee Lauder Enlighten Dark Spot Correcting Night Serum and also (alternatively) with the Advanced Night Repair, also by Estee Lauder. I have definitely seen a difference in my skin, It is brightening dark spots and generally making my skin look more alive. I'll have a detailed post on this soon. it's available at Nordstrom HERE, Paula's Choice website HERE and on Amazon HERE. I use this as the final step in my makeup routine. It's not marketed as a setting spray but I found out that my skin really does not like the MAC Fix + , so I decided to try this one while browsing the MAC counter, years ago and I have not looked back since. 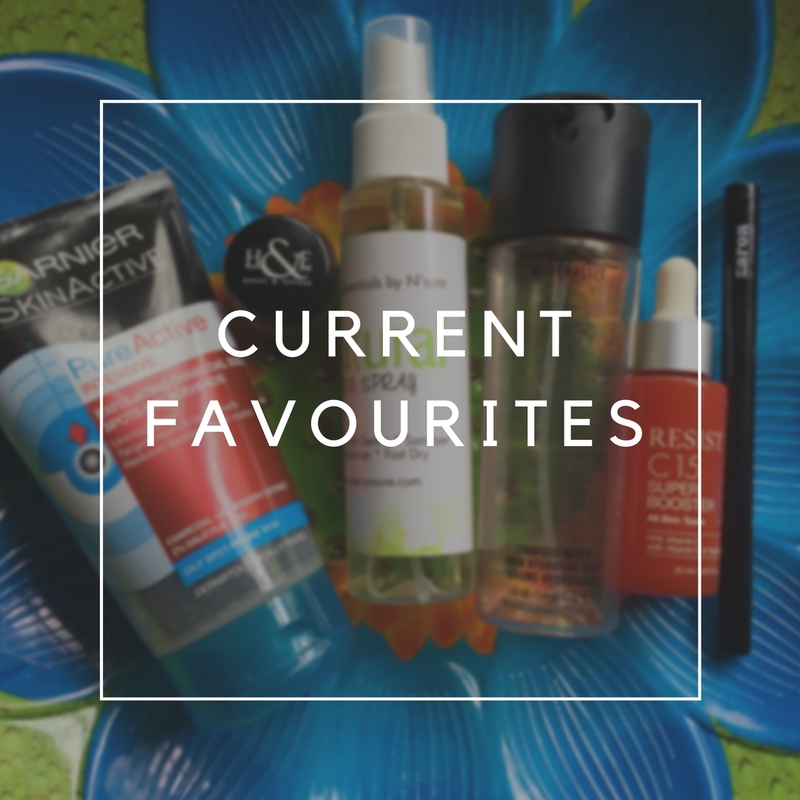 My all time favourite makeup setting spray is the Make Up Forever Mist and Fix (see my post about it HERE). It takes away that "powdery look" and it really does extend the wear of my makeup. I also really like the way it sprays.It has a nice fine mist, not big droplets that end up messing up my makeup. I'll also have a post on this very soon. I have been reaching for the Estee Lauder Double Wear Foundation almost every time I have worn makeup in the past few months.I have not been wearing this particular one alone, however, simply because the shade is a bit too light for me, so I mix it in with foundations that tend to be a tad to dark and a tad too orange and it is PERFECT! 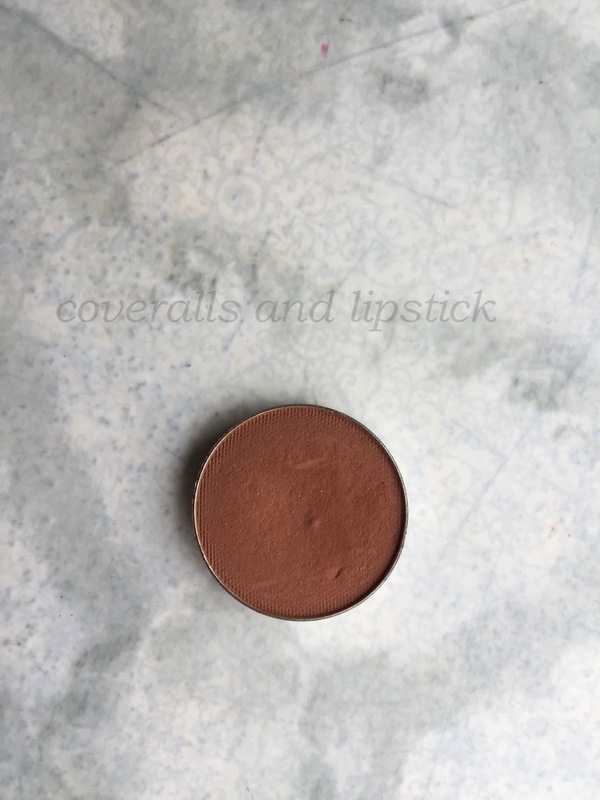 IThis is in the shade Rich Caramel ( I also have Truffle which is too dark). 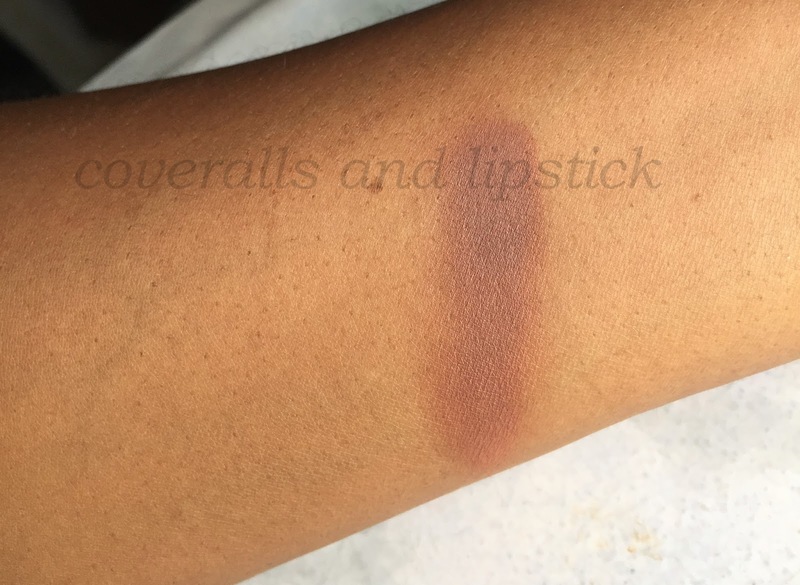 My normal shade is Sandalwood, but it wasn't available at The Nail Studio (where Estee Lauder makeup and skincare is sold in Lagos, Nigeria). It just makes whatever I mix it with last way longer, gives a beautiful finish and is just a dream to work with. I would definitely recommend it. If you're a regular reader of my blog (and follower on IG) you would know that I love eyeshadow. I fell back in love with these cheap-as-chips eyeshadows from Wet n Wild. They have a good formula, they blend well and they last time on the lids with a good eyeshadow primer. P.S: Eyeshadow primer is an absolute MUST for me whatever eyeshadow I'm wearing. 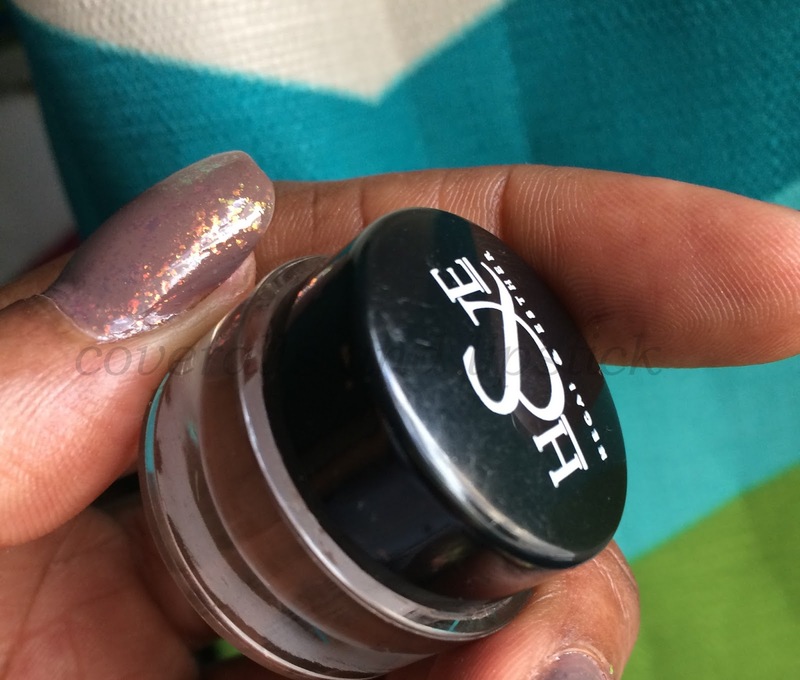 You can get Wet n Wild eyeshadows from Stella's Addiction in Lekki Phase 1. So these have been are my favourites so far, What have been yours? I would love to hear from you!!! !